Jewish Agency chairman recalls first time seeing picture of IDF soldier at the Kotel in Soviet Russia, says Kotel should be for all Jews. IsraelI President Reuven Rivlin held the traditional Tisha B'Av day of learning at the Presidents house Monday. The president called for the Western Wall to be a place of unity, as opposed to the recent scenes of division over the attempts to create a separate prayer area for Reform prayers. Jewish Agency Chairman Natan Sharansky also participated in the study session and addressed the controversy over the Western Wall. "The Kotel is the 'Wailing Wall' in Russian. That's what we called it. The first time I saw the 'Wailing Wall,' it was in a photograph from 1967 which Israelis in Europe sent to Moscow," the former Prisoner of Zion said. "The picture was of a soldier who was looking up at the 'Wailing Wall.' I remember - we were three university students in Moscow - how exciting this was for us." "The Kotel is the whole face of our identity, and from there our struggle began," noted Sharansky, who was one of the architects of the Western Wall deal. 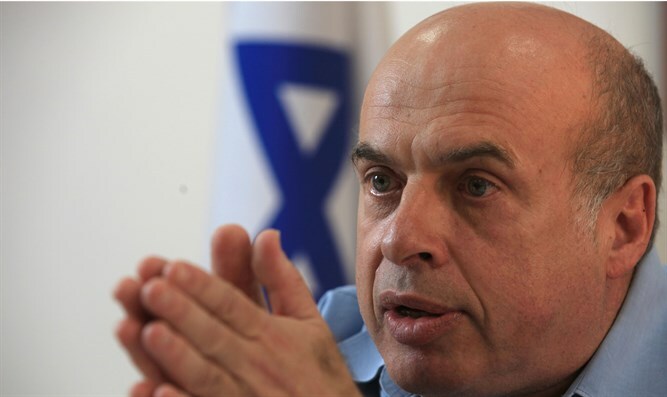 Sharansky said, "When I was dealing with the Western Wall, there were people who told me, 'How can it be that the women of the Western Wall come and cause disturbances at the Kotel? Did the Vatican create another denomination to cause disturbances? All that matters is that it will not be a wall of weeping, but the wall of our joy."